Chinook property package inc 1740 sq ft, 3 Br 2 Ba upper level home space. 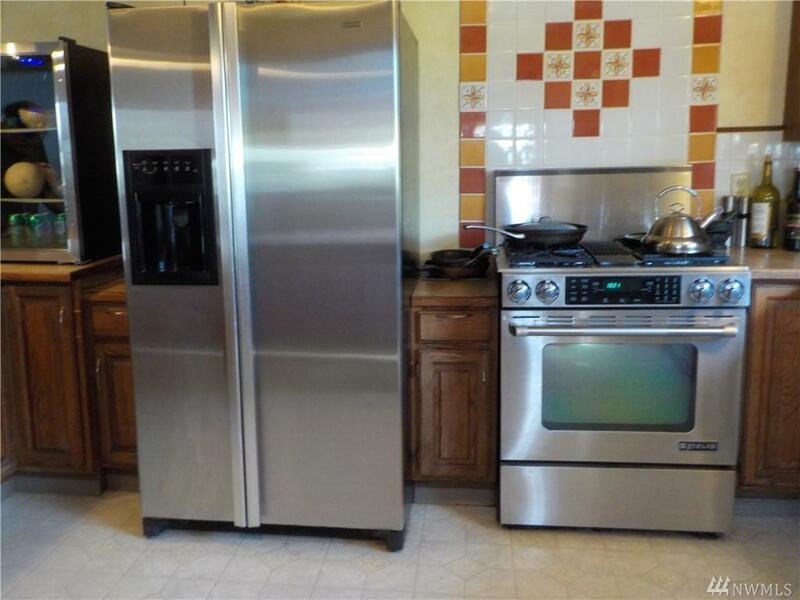 Open kitchen w SS Appliances, nice bar and Columbia River views. 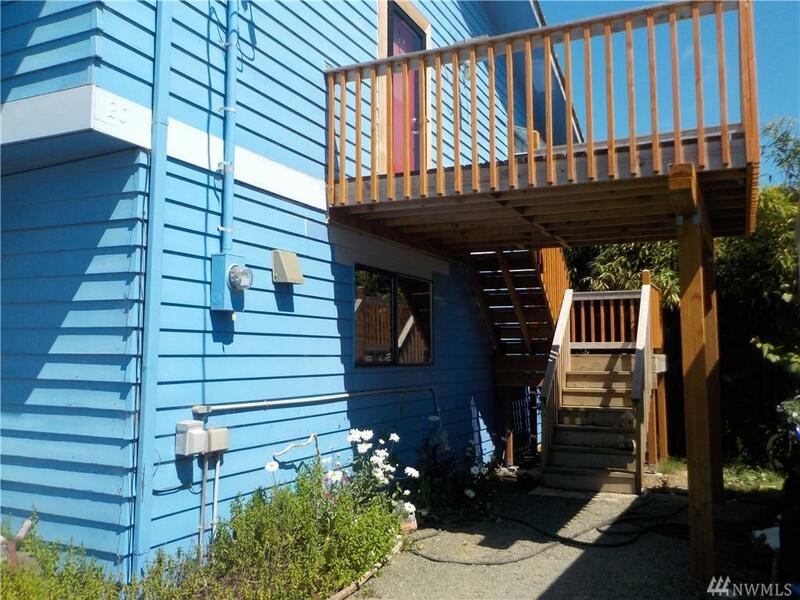 Master with private bath, sauna and rear deck. Living area with propane stove and view deck to river. Main level down is Biz operations for 'Linda Brand Crab' w/smoker, refrig units & garage/storage. 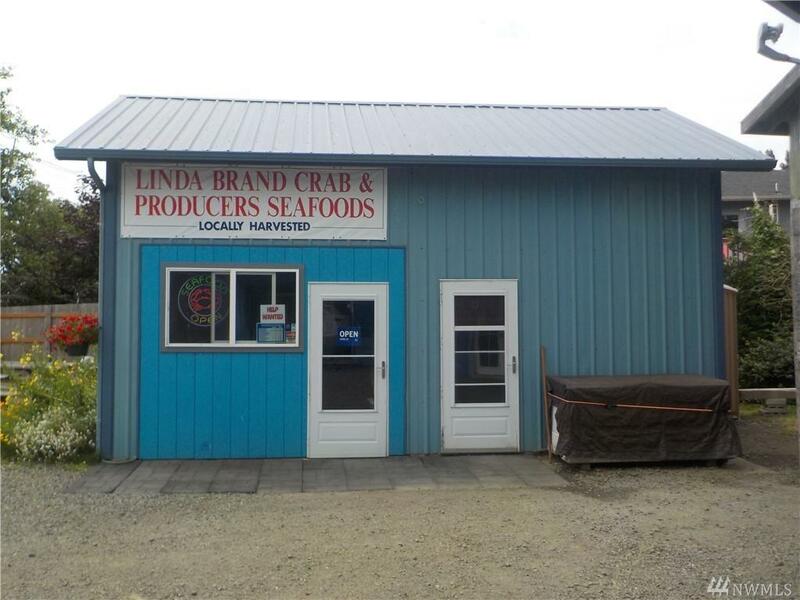 Package sale includes on-site seafood store, crab cooking shed, Biz equip & branding. 2 tax parcels. 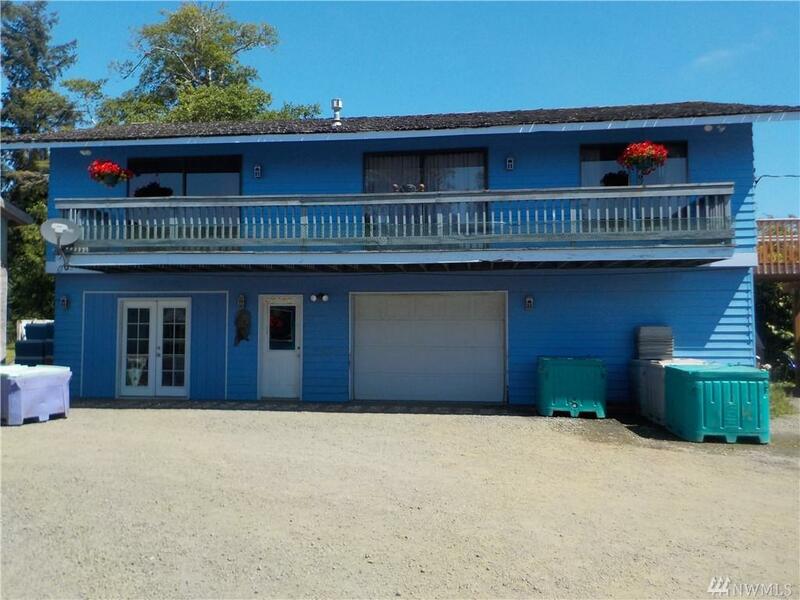 New price for 2019 See MLS #1397334 for more Biz detail.